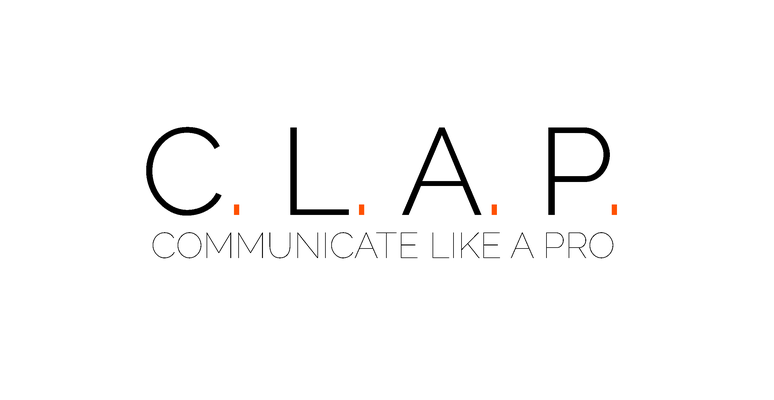 Internal communications editorial calendar template - C. L. A. P.
have all IC activities in one place. The current IC editorial calendar includes three worksheets dedicated to 1) online content, 2) events and 3) notes. The ‘NOTES’ worksheet is dedicated to additional comments related to specific IC activities. *** In the ‘Types’ worksheet you can change the values according to your needs and/or hide it from the tab bar. 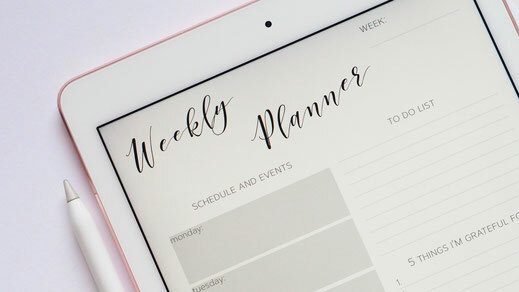 Internal communications editorial calendar template C. L. A. P.
Copyright © 2018 - 2019 C. L. A. P. Unauthorized use and/or duplication of this material without express and written permission from this website's owner is strictly prohibited. Excerpts and links may be used, provided that full and clear credit is given to C. L. A. P. (Liudmila Kazak as the author) with appropriate and specific direction to the original content.